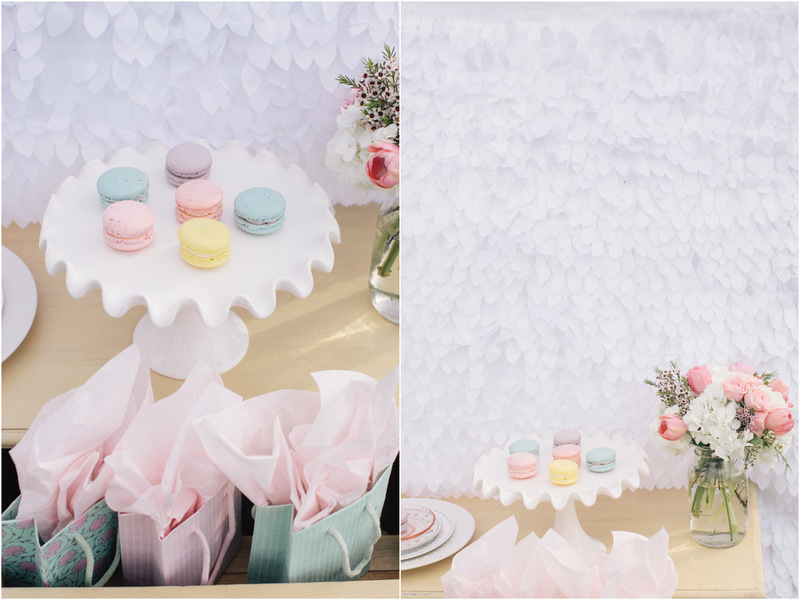 I'm stoked to share the second part of Mandy's maternity session which was styled by the lovely Kristin from Rak-Designs , the flowers were by Emmy-Ray & the delicious macaroons were Au Bon Macaroon. 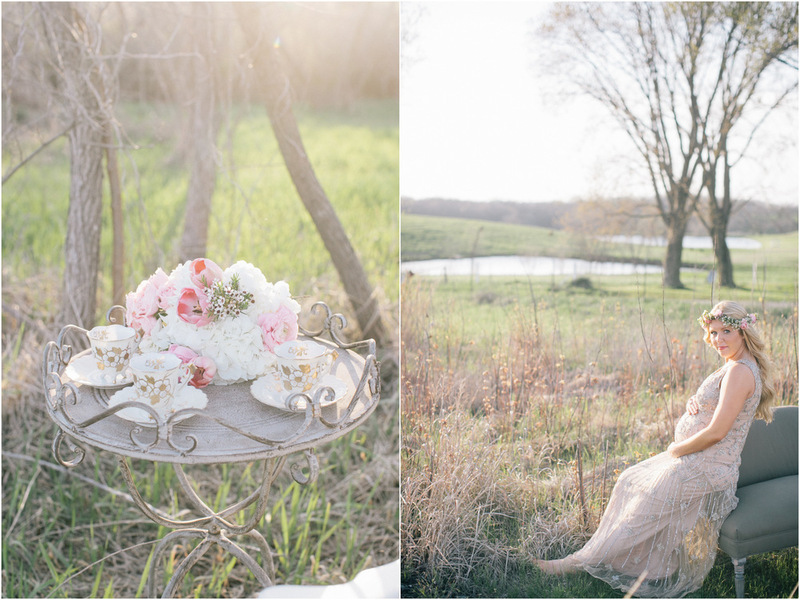 Mandy was a trooper & somehow still managed to look stunning despite the heat, weeds, & ticks! Well worth it though, right ladies? !